But straight from the news, an Oakland woman filed a $500-billion class-action lawsuit this week against two Hollywood actresses and dozens of other wealthy parents accused of paying hefty sums to bribe college coaches or doctor exam scores to secure their children’s admission to elite universities. 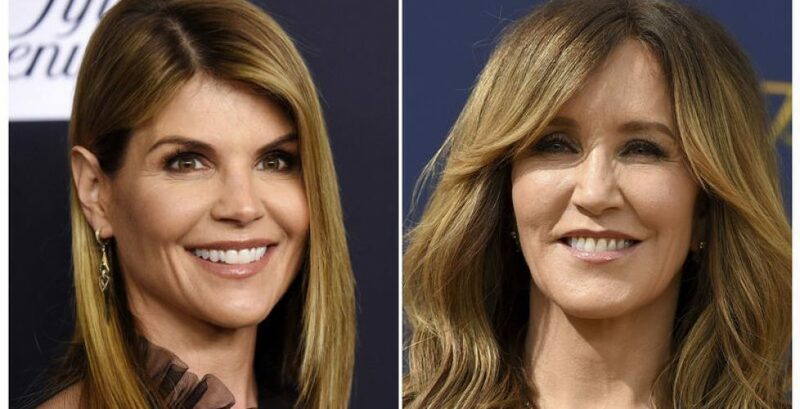 Actresses Lori Loughlin, Felicity Huffman and Loughlin’s husband, famed fashion designer Mossimo Giannulli, along with dozens of other people charged in the criminal case, are named in the lawsuit. The court filing does not specify the colleges where her son applied or when he submitted his applications. Federal authorities on Tuesday announced 50 people had been charged for their alleged roles in the scheme. The lawsuit estimates that “due to the length and breadth of the cheating scam,” more than 1 million people have been affected. And in some logic that only exists in the plaintiff’s lawyer’s greedy little mind, somehow $500 billion is owed. So here’s our higher learning for today. People will dispute ANYTHING and for 500 billion reasons. And when those nasty disputes affect YOU and YOUR BUSINESS, call on the good guy litigator, Dean Sperling who will work to resolve YOUR matter with YOUR best interests in mind!